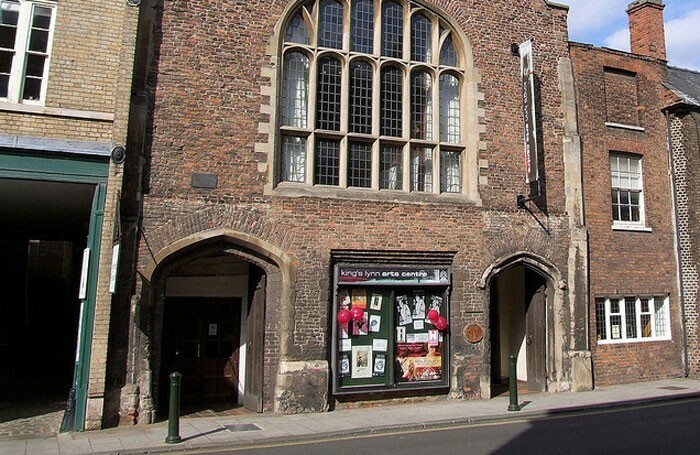 King’s Lynn Arts Centre could be saved with a £2.25 million makeover, after the local council put its proposals for the building out for consultation. The venue shut last year after its managing trust claimed it was “no longer financially viable” to continue running the building, which houses the 350-seat St George’s Guildhall theatre. But West Norfolk Council, which leases the buildings from the National Trust, has proposed several options for the centre’s future. All three proposals reduce the theatre’s capacity: the first option would see the existing tiered seating remain but cut to 250 seats, while a second Georgian theatre-style option would have 150 seats. The third option would see all of the existing seats removed to create a more flexible 200-capacity space. This, according to the council, would “complement the other established theatre offer in the town” and also allow the space to be hired out for events and private functions. Documents released by the council reveal it intends to create “sustainable use for the complex” on a long-term basis, which it claims is “particularly important in the current scenario of ongoing reductions in local authority funding”. It is hoped the project will be funded by a Heritage Lottery Fund grant of up to £2 million, with the council financing the rest of the cost. 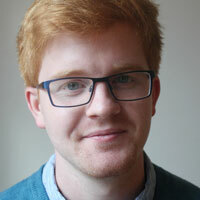 Councillor Elizabeth Nockolds said the complex had “not been used much at all since the arts centre trust disbanded”, and that usage was low “even prior to that” – around 50 to 70 evenings per year. The council hopes to submit a bid for HLF funding by November. If the money is granted, it is hoped that renovation work can start on the site by spring 2018. The public consultation on the plans will close on September 30.